Bonjour readers! Last week did have a rather depressing end. Le Lupinrangers are wondering how ils (they) are going to get leur wish to come true considering that a Lupin collection is supposedly destroyed. 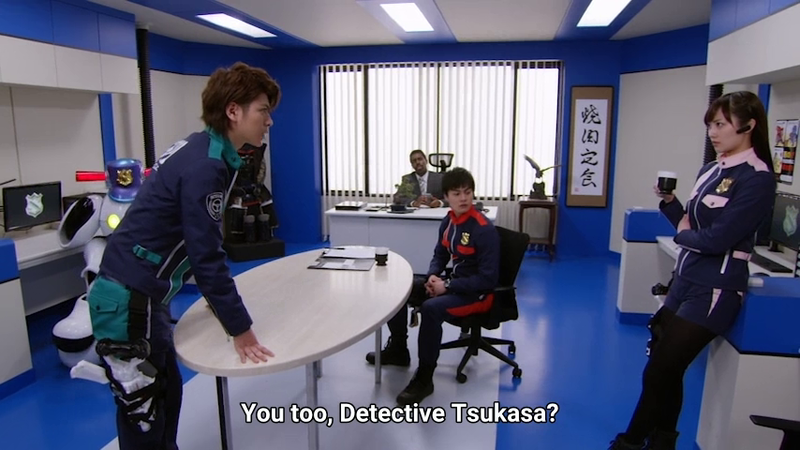 Okay pardon all the French words here but I kinda like throwing in French jokes so I'll pretend to be a French guy whenever I write a Lupinranger vs. Patranger related post! 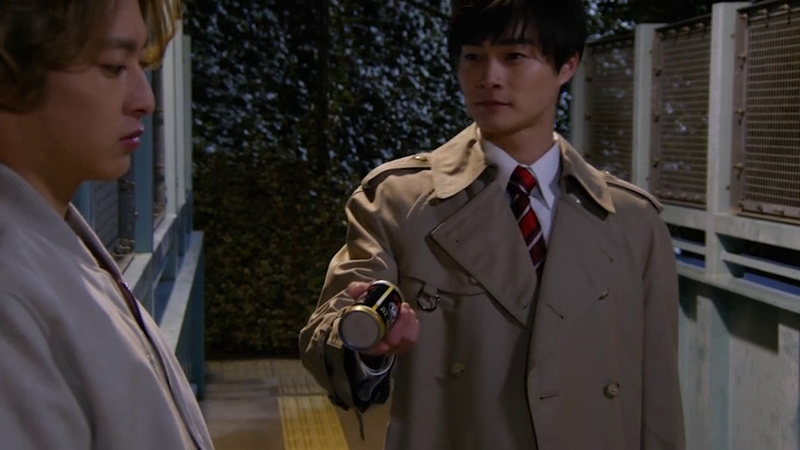 Nous see a scene where Keiichiro (who's still unaware of the true identity of le Lupinrangers) offers a drink to Kairi. Kairi then overhears of le Gangler he was waiting for -- Zamigo Delma! 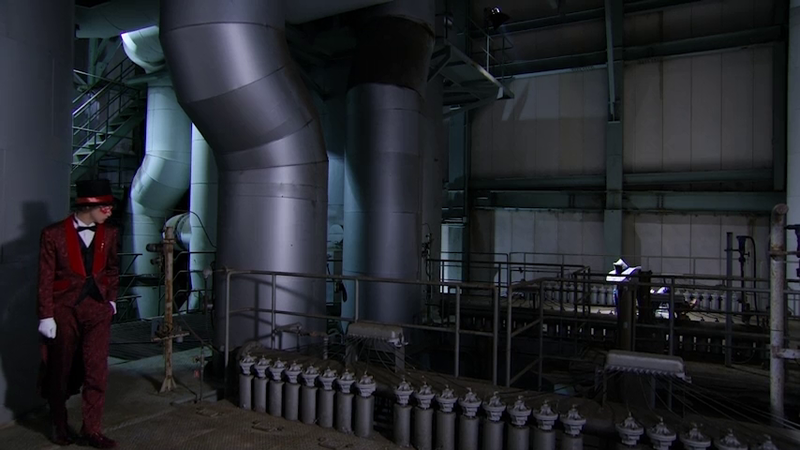 Cette becomes le plot for le day. Umika is trying to find fragments that could have been there but there's none. 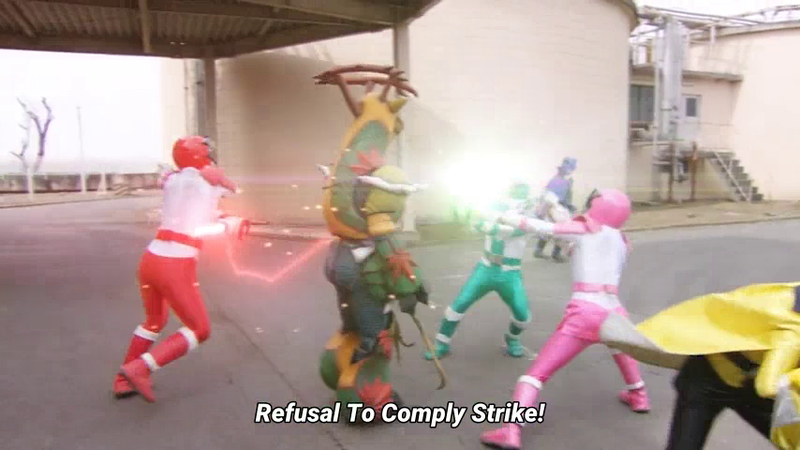 Le Patrangers also are concerned to why Medou didn't show up. It also had me wondering. 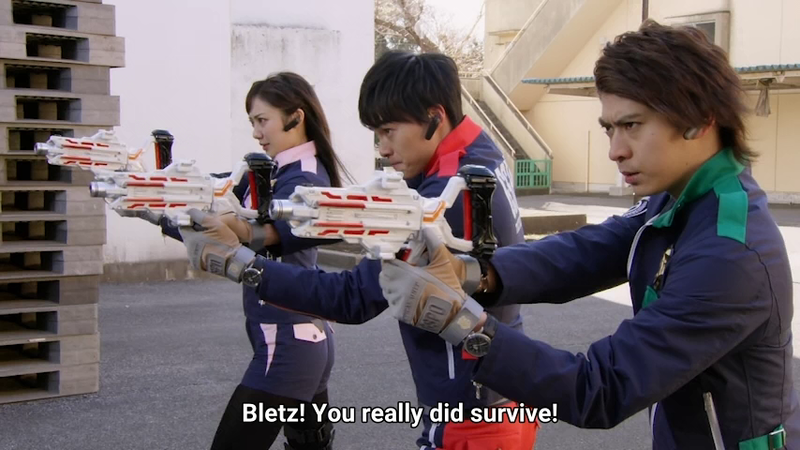 It turned out it was a brilliant such a brilliant escape tactic. Meanwhile, we see more shipping for Umika and Sakuya. 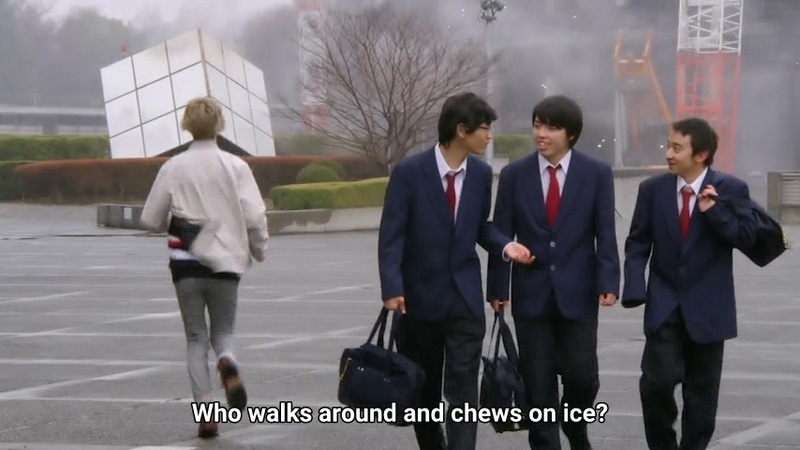 At le same time, Kairi overhears some students talking about a weirdo who chews on ice. 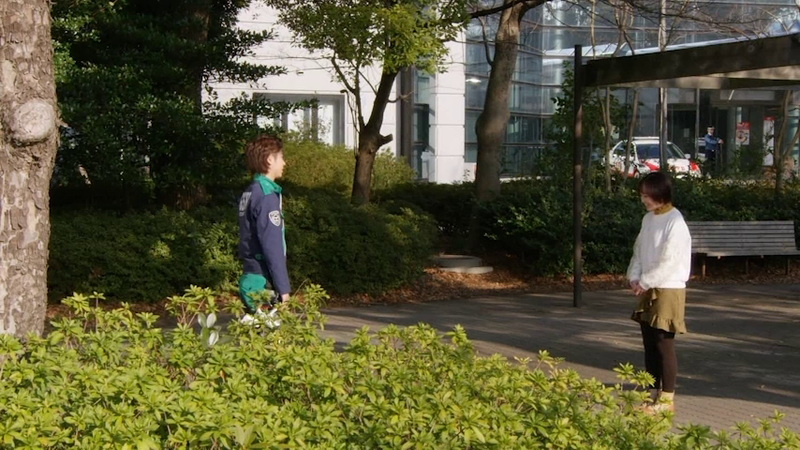 Kairi decides to confront le Gangler alone which is such a bad idea. Yes, Zamigo can fire at such accuracy like a cowboy. 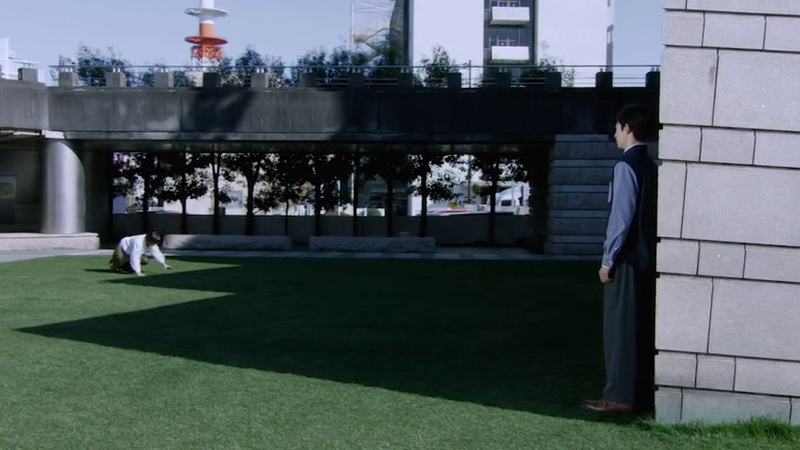 Il starts off with the plot that relives last years' tragedy. 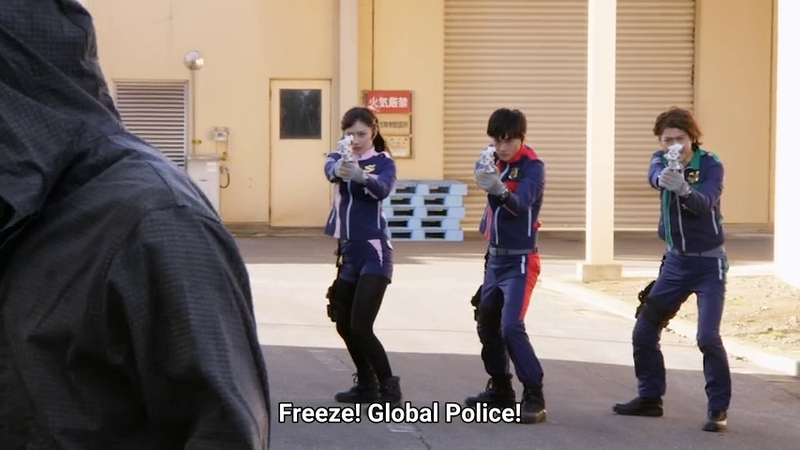 Le Lupinrangers are concerned about getting le ones they lost back last year. Ils have to fight ce latest monstrosity. 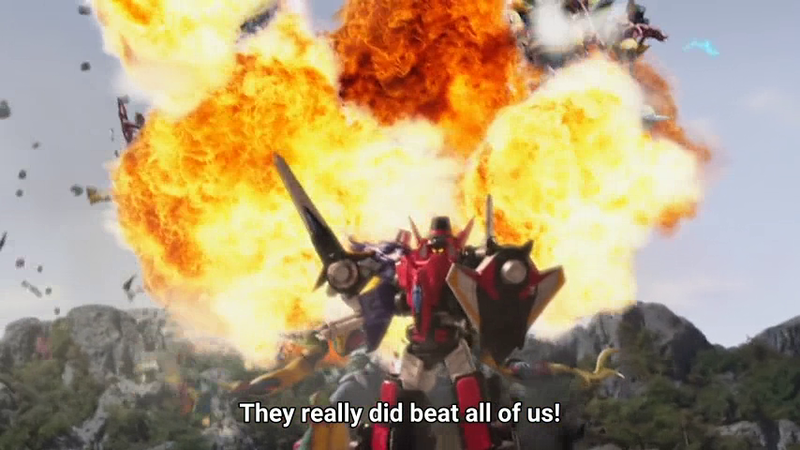 Yup, le hunch is right as le Gangler cette ils defeated was a fake -- le real collection piece is still intact! Ses time for another battle. Leur see cette is one heavy battle. 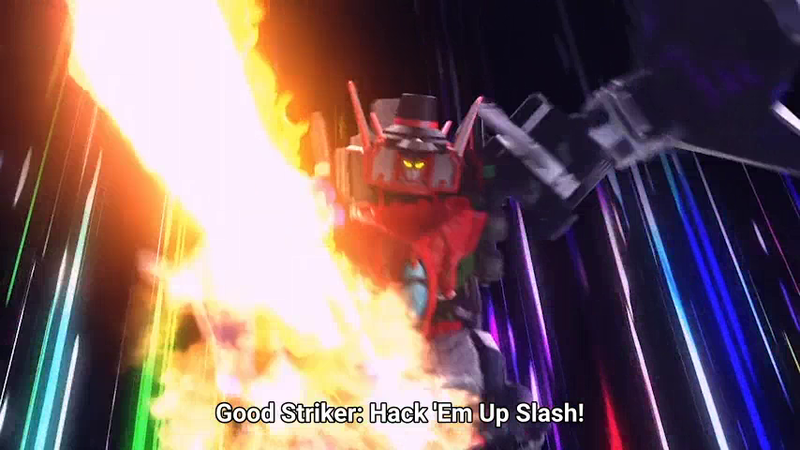 I love how le battle itself has some nice gun action. 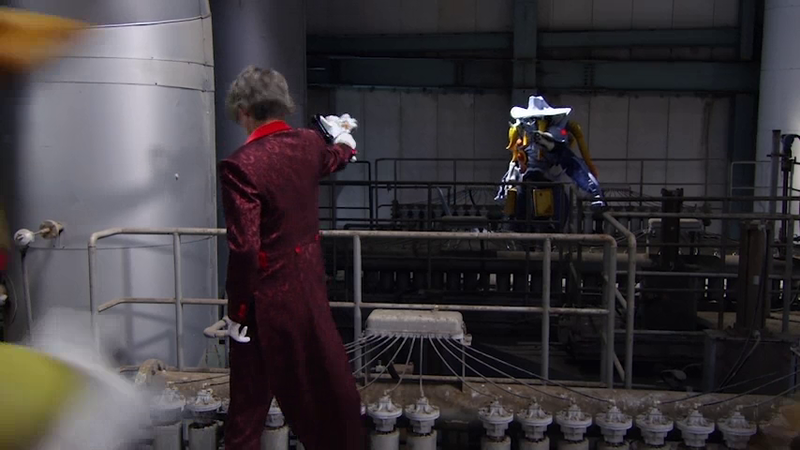 Leur see ses a very intense battle between Lupin Red and Zamigo. Ses a start of a rivalry between le two. 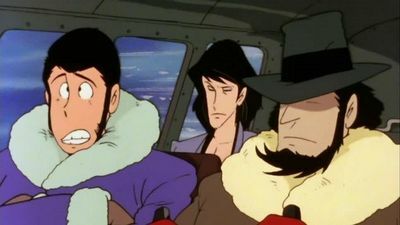 I love the new boomerang and shield accessory that Lupin Red uses here. Le battle has just begun. I love le idea of dragging il to further episodes. Hmmm... 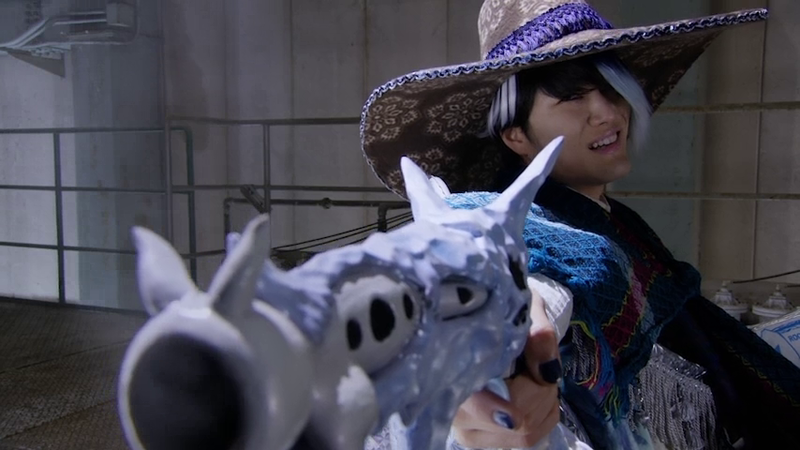 I'm just thinking of the late Ice Dopant's actor at ce very moment right now -- wishing he were still alive to play ce role. 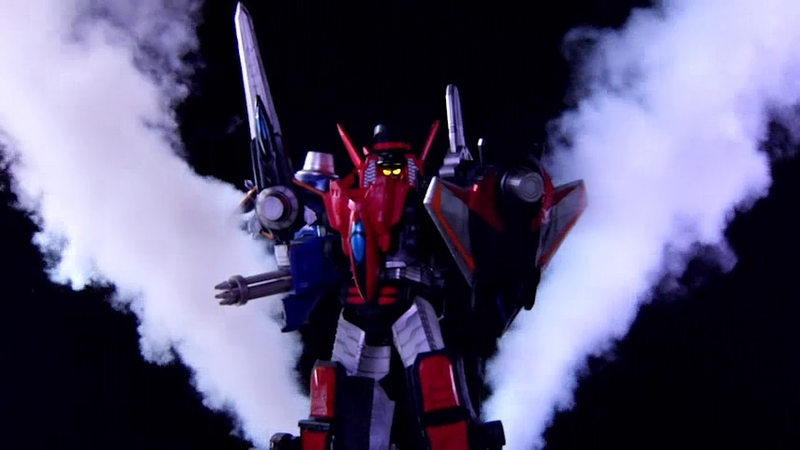 I love ce CGI and le stuntman mix it quite beautifully. 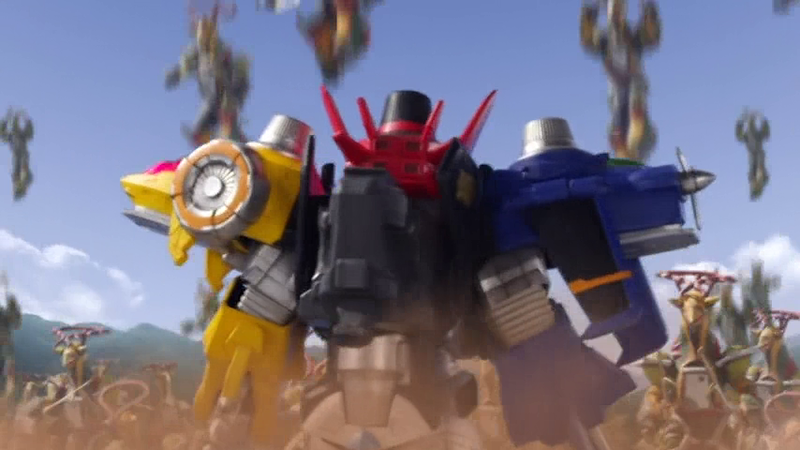 Nour see lots of CGI getting mixed into le robot battle. 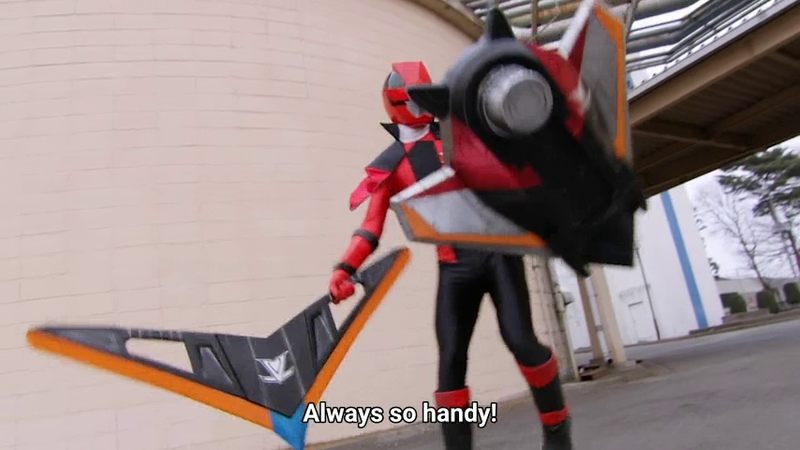 I love how le Blade and Scissor Dial Fighter gets to show us a new mode. Feeling nostalgic? You should be. 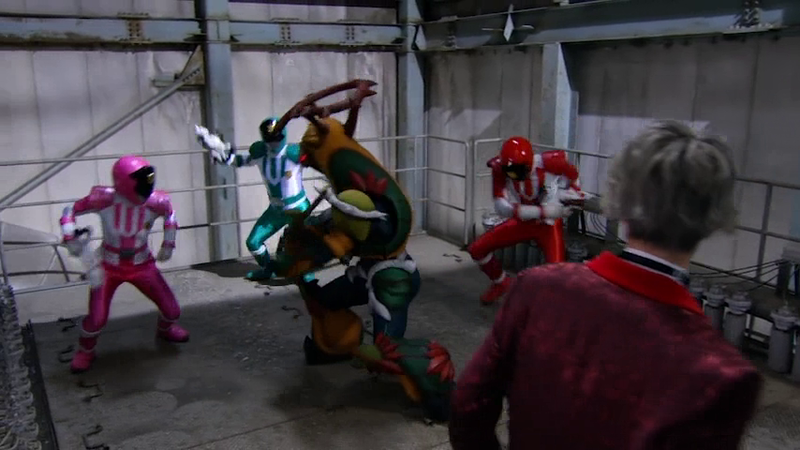 It looks like a more advanced version of Great Five in Hikari Sentai Maskman -- with a cooler, better CGI movie. 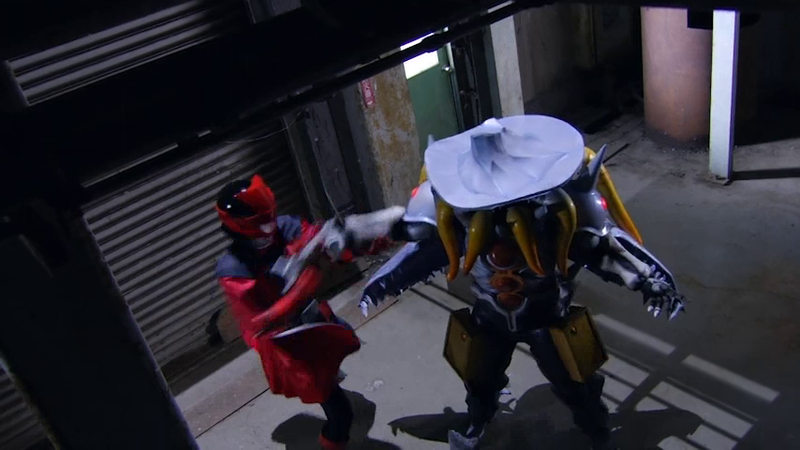 After le battle, le idiotic Keiichiro becomes a regular. 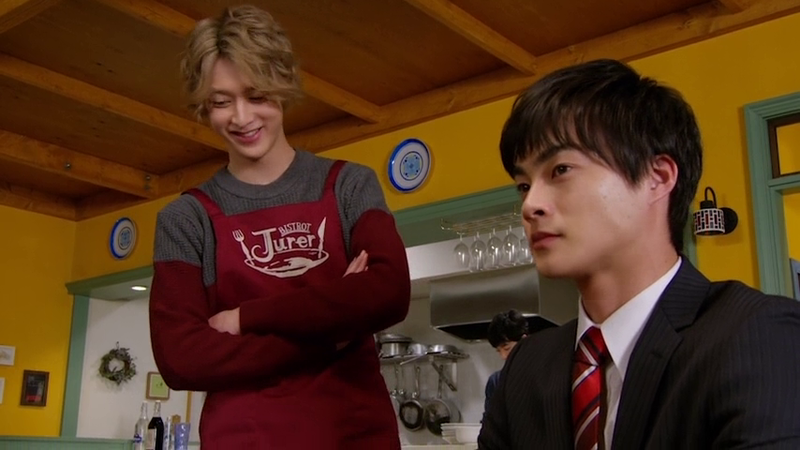 He has no idea yet le same people who serve him his food are le same people who are le Lupinrangers. 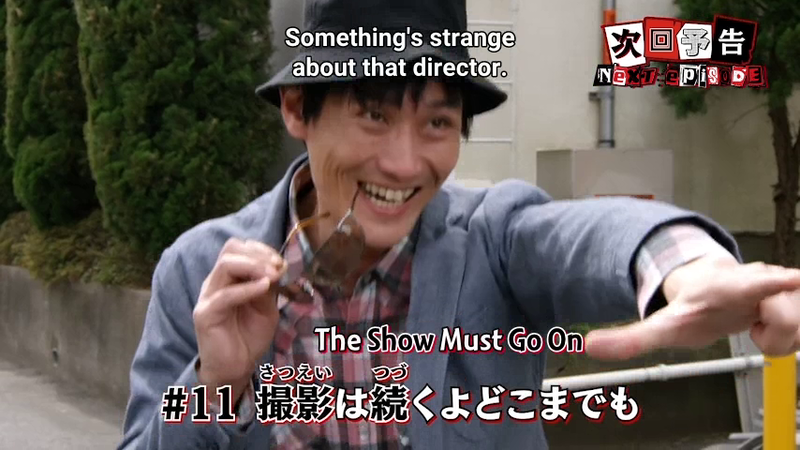 Next week, ses going to meet an evil movie director. 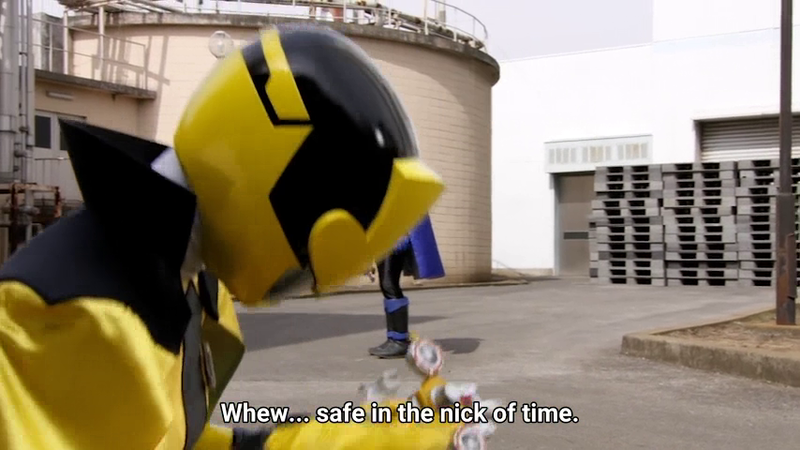 I may probably want to rewatch Timreranger episode 38 or maybe Akibaranger Season 1 Episode 6 for le sake of comparison.